Do you find that it is hard to get everything done on your to-do list? That you don’t delegate some tasks because you want them done a certain way and you don’t have time to train someone? 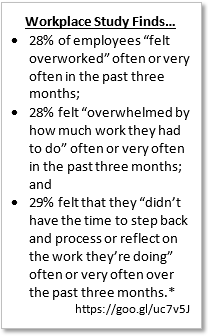 That anticipating a day off causes more stress because you know that it means there is less time for you to accomplish the same amount of work? Join the crowd. 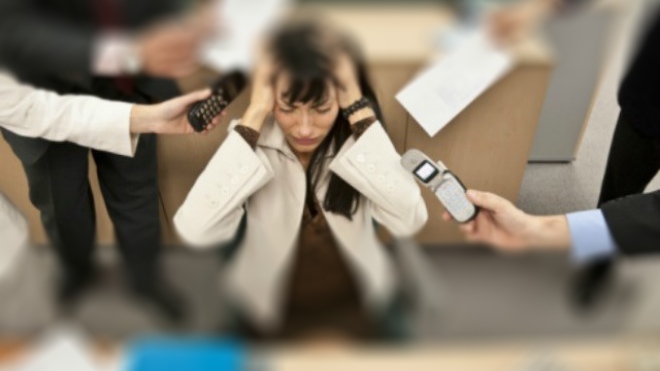 According to research, being stressed out at work may be more common than you think. Join us at the Productivity Tools for Leaders and learn how to make better use of your technology, time, and people so that you are more effective in your work. Doing More with Technology – Sessions focus on features and tricks to help you make better use of technology that you commonly use. Time Management – Sessions focus on best strategies and tools that you can choose from to help you better construct your day and accomplish the tasks on your to-do list more effectively. 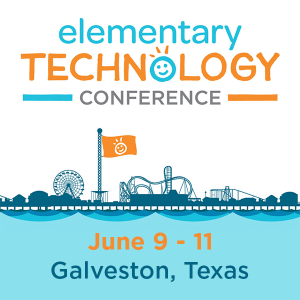 This event is only $125 for current TCEA members and $174 for non-TCEA members. Fun and relevant learning, lunch, and continuing education credits are all included. Bring your favorite device and let our experts help you master the tricks you learn. Register at this website today as space is limited. If you have questions or would like more information, contact me at [email protected] or by phone at 512-450-5396. We look forward to seeing you here and hearing the successes you experience as you start implementing what you learned!